We have a number of courses aimed specifically at School students. The award in Radio Production will show students how to produce and present radio shows for an internet, community and commercial radio. Even if you have never presented a programme before you’ll find the course fun and informative and full of hands on experience. The course uses industry standard hardware and software and was developed in conjunction with the hugely successful Christmas FM. 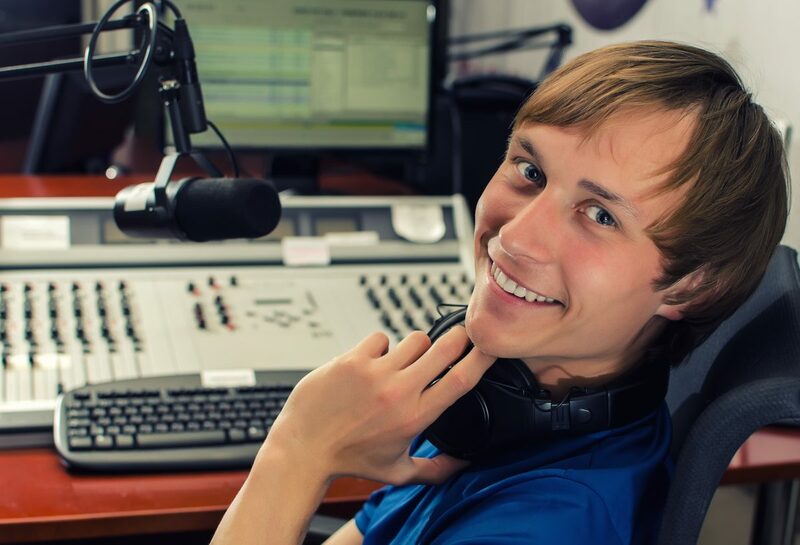 Your tutors on the school radio course have industry experience and qualifications. The following modules can be assembled to work as 2 Day, 1 or 2 Week intensive, 5/6 Week (Term) one day per week dependent on your TY requirements. The 30 hour course would form an ideal Gaisce project leading, as it does, to a recognised qualification (pending). These training modules can be done as stand alone modules or included in the set up of your School Radio Station with 10% off the fees. Is there a way to Showcase our Students Talents? Absolutely, We also offer a full fit out and training program to get your school up and running with a complete in house radio station broadcasting online and ready to operate on FM if this is an option for your school. Contact us today and we can call out to your school to discuss your requirements and set up a plan for getting you on air.